STOP!!!!!! and see this Beautiful pool home! on a Cul-du-sac. Super condition . Stainless steel appliances. It sits in a big size lot with growing fruit plants. This is a 4 beds 2.5 baths with a split floor plan , vaulted ceilings, crown molding all around wood and ceramic floors with a remodeled bathroom , huge master walk-in closet ,open kitchen with pantry and a nook for an extra dining room area , formal dining room with a big family room . MOTIVATED SELLER. This is a house for a big family. Please call for an appointment. BEAUTIFUL CORNER LAKESIDE HOME, 4 BEDROOMS 4 BATHS PLUS EXTRA ROOM DOWNSTAIRS THAT CAN BE USED AS A 5TH BEDROOM. RELAXING LAKEVIEW SURROUNDING THE PROPERTY. OPEN KITCHEN WITH BREAKFAST AREA AND FAMILY ROOM. VAULTED CEILINGS. CERAMIC FLOORS WORK THEIR WAY UP FROM THE STANDOUT CUSTOM IRON STAIRCASE THROUGHOUT THE SECOND FLOOR. ACCORDION SHUTTERS AND MUCH MORE. 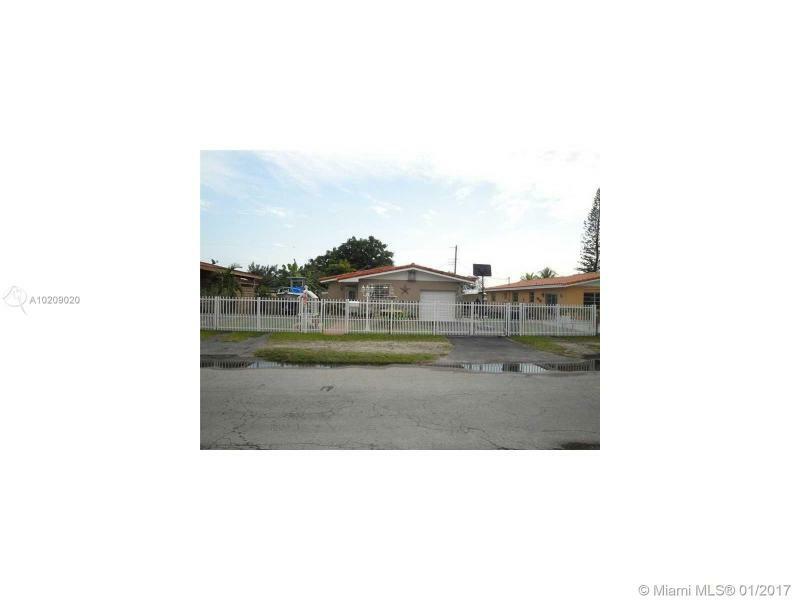 4 Bedroom, 2.5 bathroom, very good condition home in a desirable area, located in one of the best city in Miami. Near of Turnpike and Palmetto. Access to a lot of good restaurants and famous Golf Course. Wood floor in second floor, tile floor in first floor; kitchen remodeled; patio floor artistic concrete and fully aluminum roof with extra illumination. Beautiful house in Maple Ridge Community, with a community pool, 4 bedroom, 3 bathroom, Jacuzzi tub in the master bathroom. Exterior was recently painted. Equal Housing Opportunity! Location Location Location, This magnificent corner lot with approx7,000 SQ FT a Beautifully decorated home 1-story 3BR/2BA with private 1BR/1BA in-law quarters. 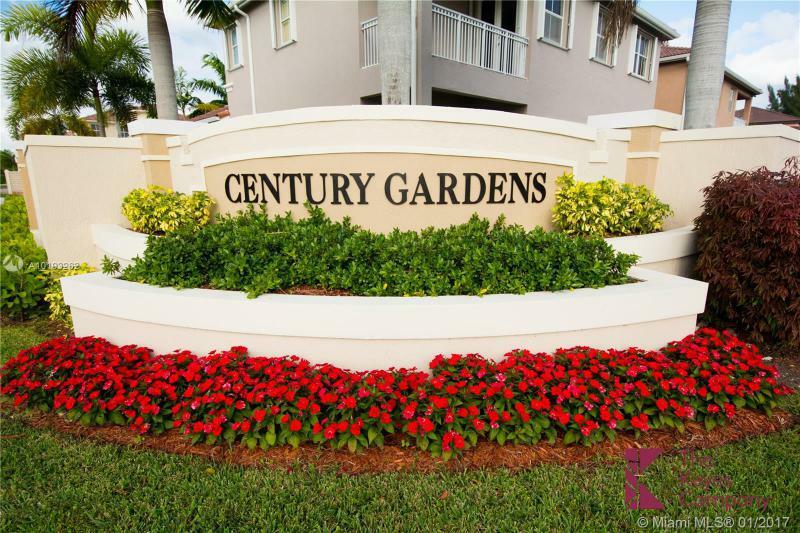 The lushly landscaped grounds feature tropical foliage and palms a resort style. 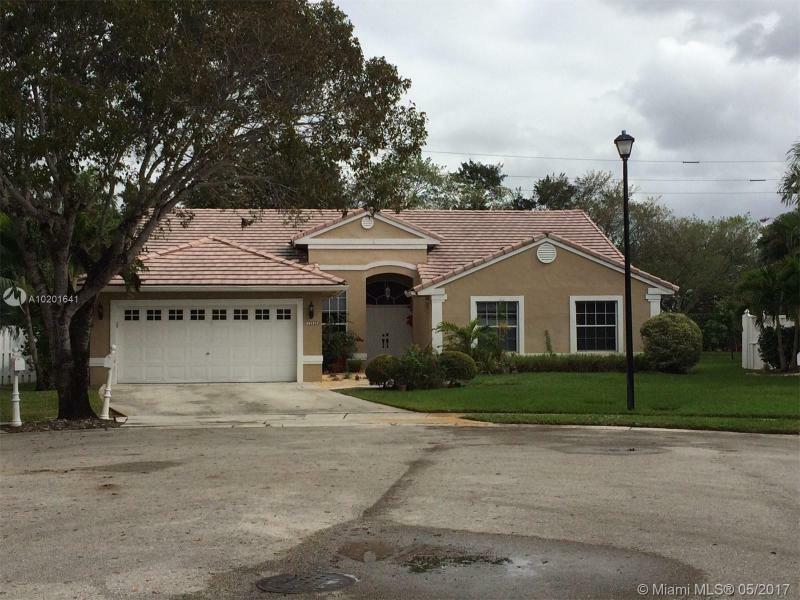 in walking distance to Downtown Coral Gables.